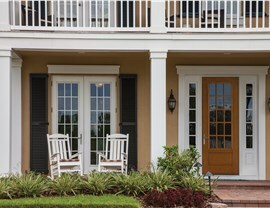 EcoView impact doors are specially engineered for climates with severe coastal weather. 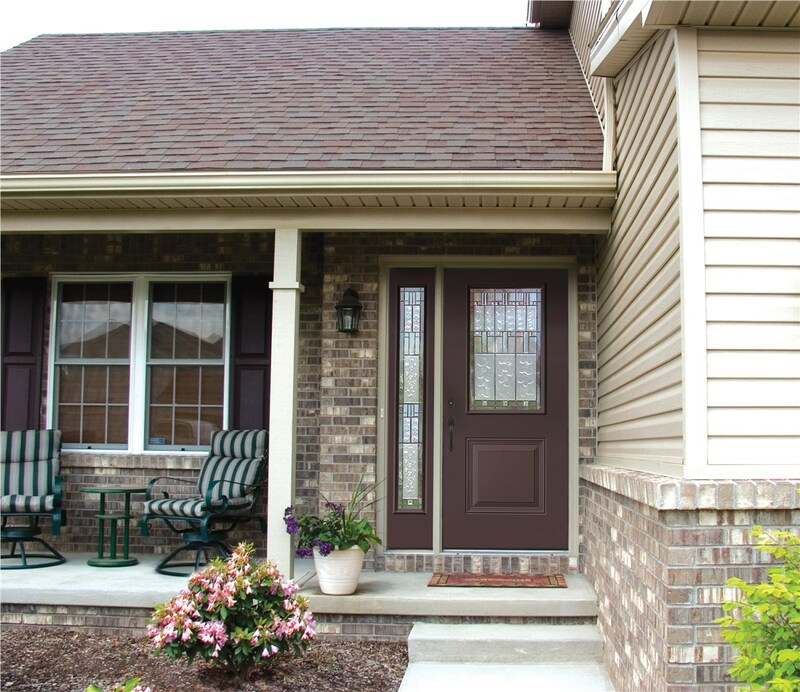 Your replacement impact doors from EcoView are as durable as they are beautiful and will offer your home exceptional protection for many years to come. 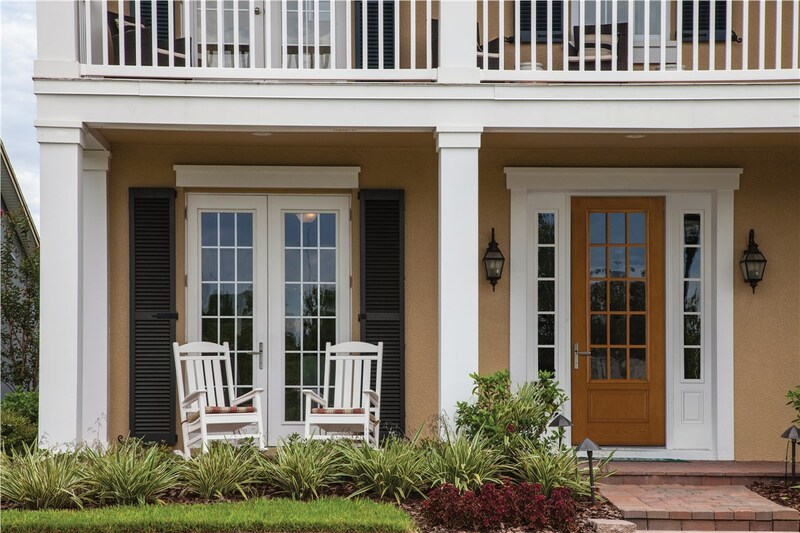 The EcoView Impact product line was designed by leading industry experts specifically to meet the requirements of the Florida Building Code, as well as other coastal building codes. 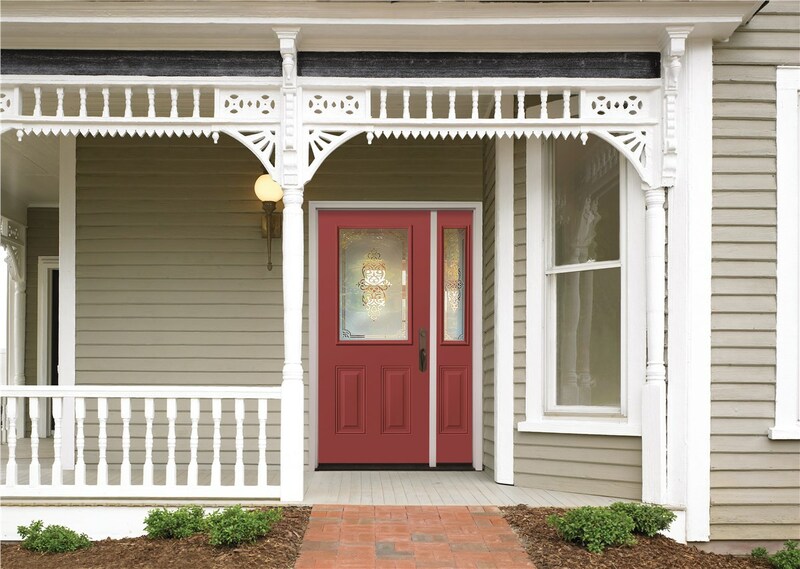 Our impact doors are crafted of the strongest materials to not just adhere to building codes and standards, but to ensure the safety of your home and family. Not only do we offer top-quality products at EcoView, but we also uphold a long-standing commitment to customer service. 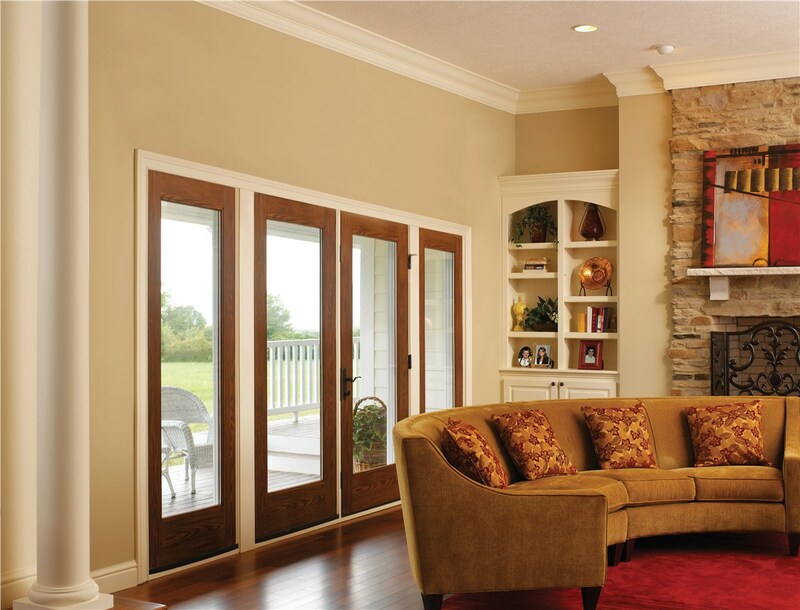 All of our doors are installed by factory-trained and product certified contractors to ensure installation is done right the first time. 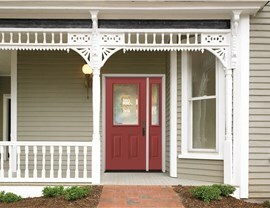 Are you ready to learn more about why our impact doors are right for you? 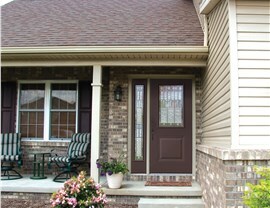 Give EcoView a call to schedule your free, in-home estimate and consultation today!